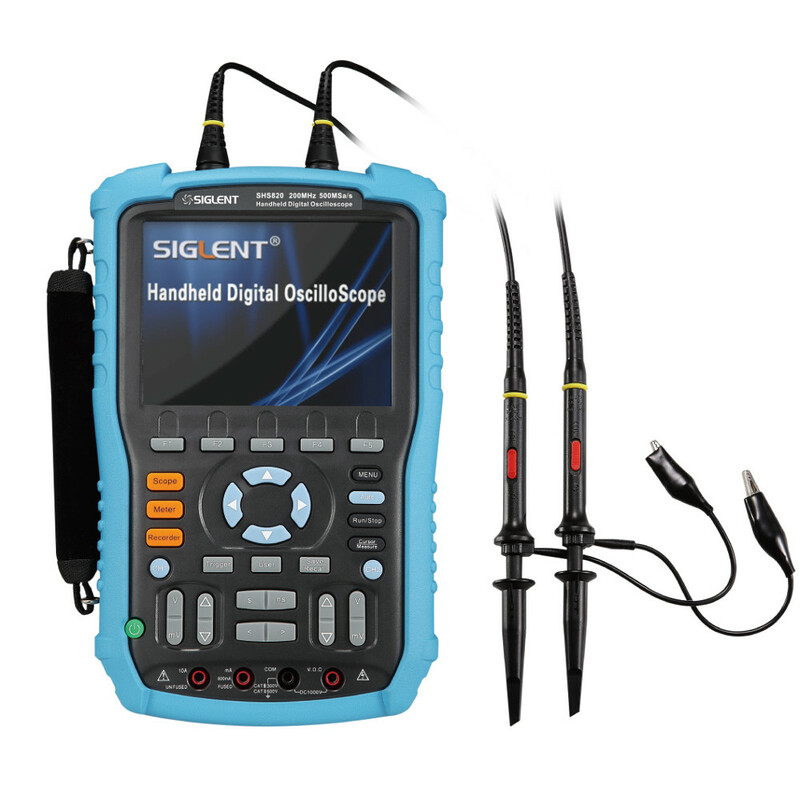 The SHS820 is a high performance 200 MHz handheld oscilloscope with a wide range of features. It has a small size making it convenient to carry with you. 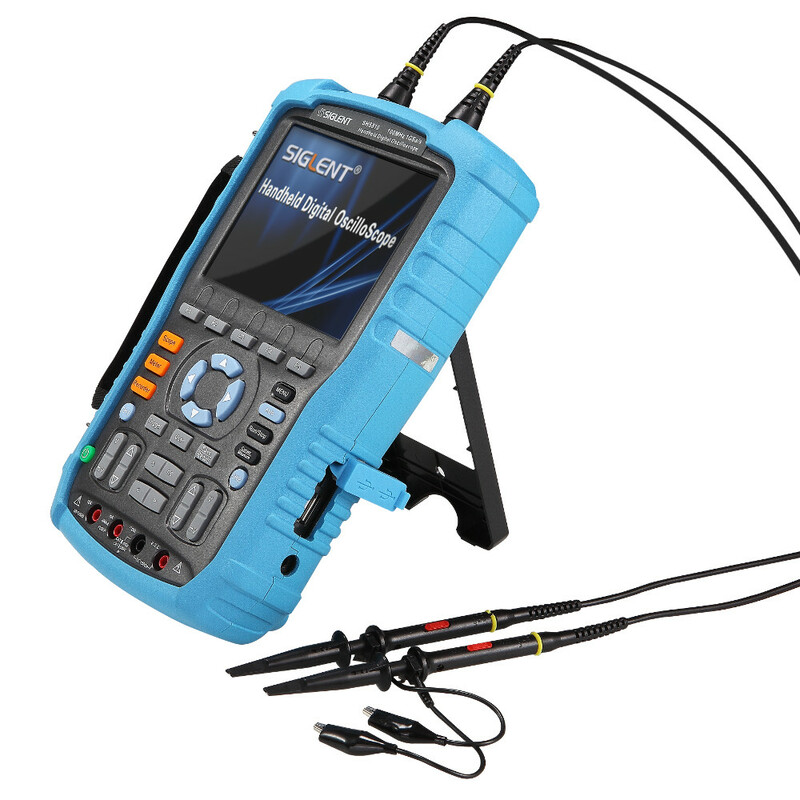 It satisfies most measurement needs and greatly improves working efficiency.